Are you ready for some tasty reading this Thanksgiving? 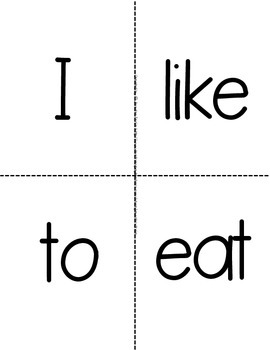 Then get ready to dig your fork into this pack of Common Core aligned reading fun! Forks placed under each word in the book allow for students to practice reading with 1:1 correspondence! They are sure to love this fun added piece! Makes a Great Make-A-Book Center or use in a guided reading lesson the week of Thanksgiving! 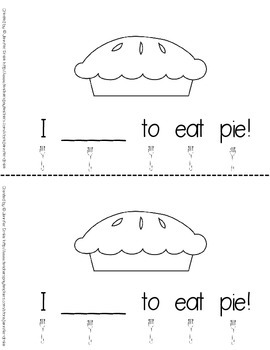 Follow up with a writing activity either before or after Thanksgiving where students can write about what they will (or did) eat for Thanksgiving! They can compare/contrast it to the foods in the book too! Having a Thanksgiving Feast in your classroom? This book will coordinate well! Have students read the book to a guest that they invite to incorporate literacy into your event! 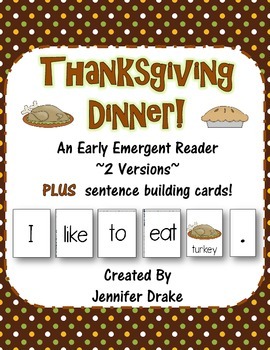 Looking for more Thanksgiving and/or early emergent reading fun? Visit my TpT Store and use the custom category tabs to find exactly what you are looking for! Happy Tasty Thanksgiving Dinner Reading Fun!